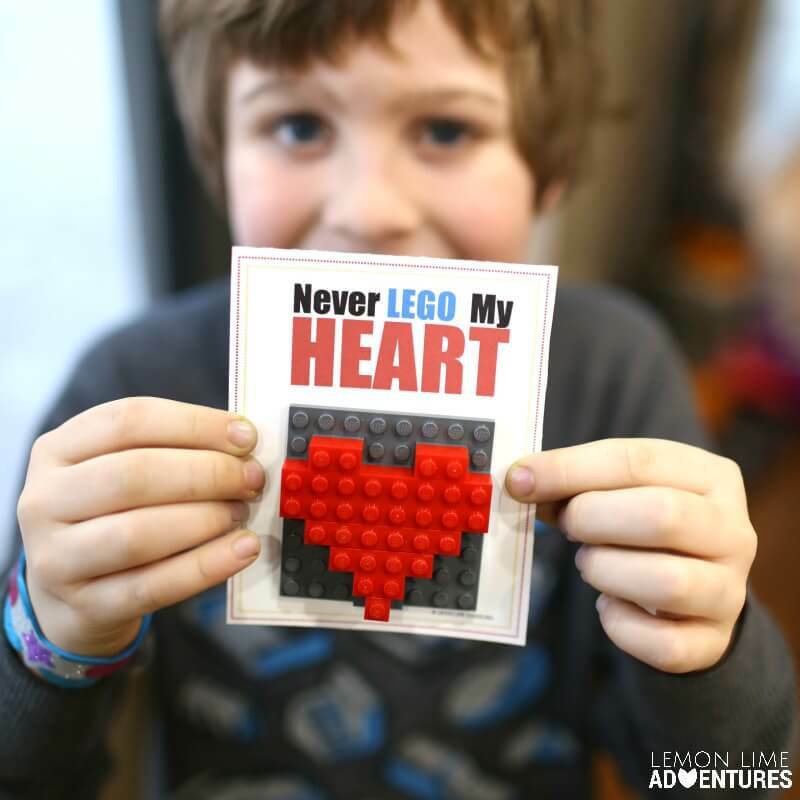 Do you have a Lego lover on your valentine’s day list? Do you like to give handmade cards that are sensory friendly or candy-free? 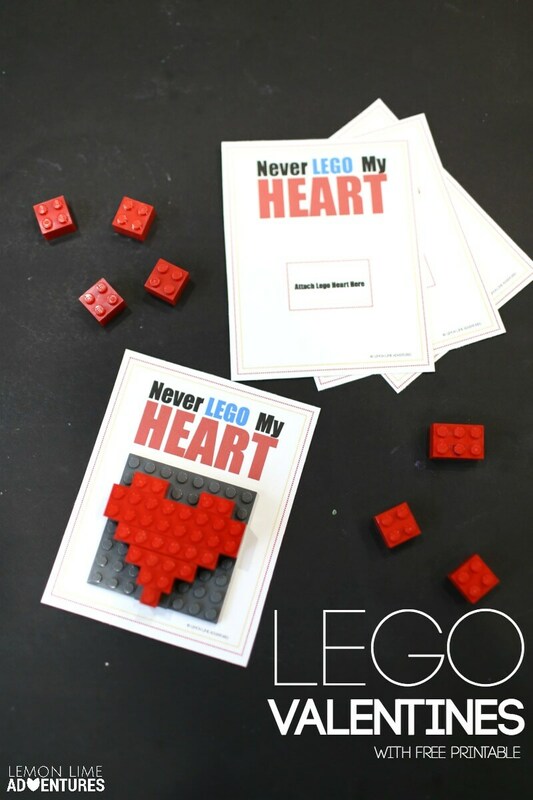 These printable Lego Valentines Day Cards are perfect! We love all things Lego. If you are a regular I am sure you are familiar, if not you might want to check out our Lego mazes, Lego puzzles and even our Lego science. You will find tons to try for yourself. We were so excited when we created our latest Lego Valentines Day Card. We think it’s rather clever and hope you do, too! 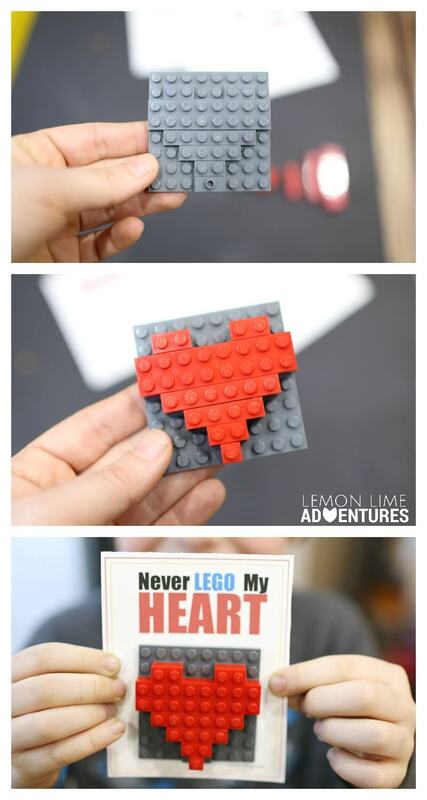 Making this Lego Valentine was easier than one might think. 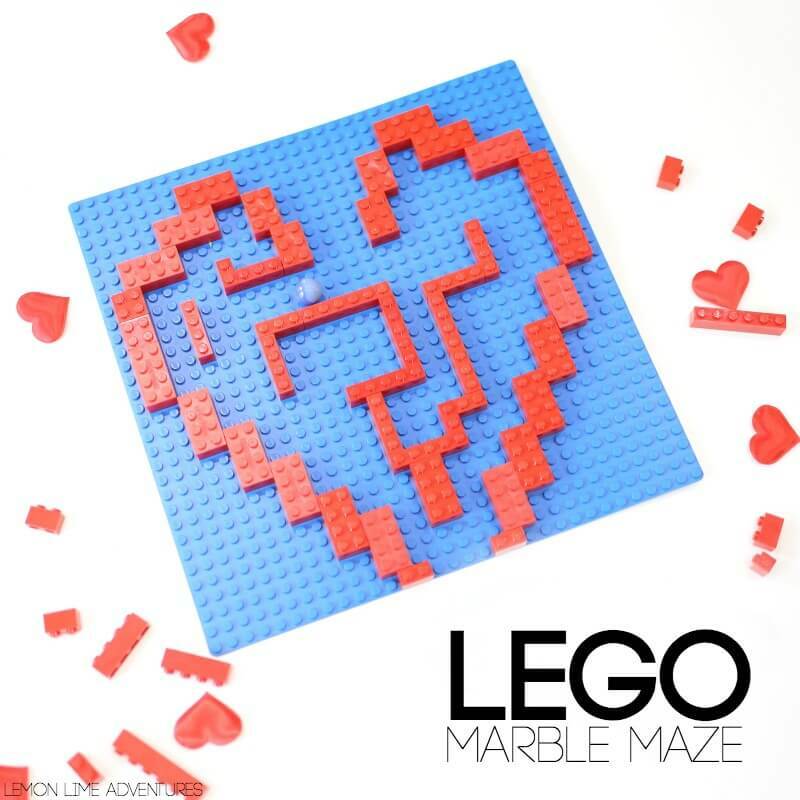 We already had a great idea on how to make Lego hearts from our Lego Valentine’s Day Puzzle bags from last year, but we still had to do some experimenting to get these just right. Now, we have done the work for you and you can follow our instructions or design your very own hearts (that’s more fun anyways). Starting with an 8×8 base plate of any color (we chose grey), start adding your grey pieces until they match the first picture above. The connector piece is the most important piece to making the heart uniform and come to a point. Top those pieces with your red pieces and see your heart come together easily. 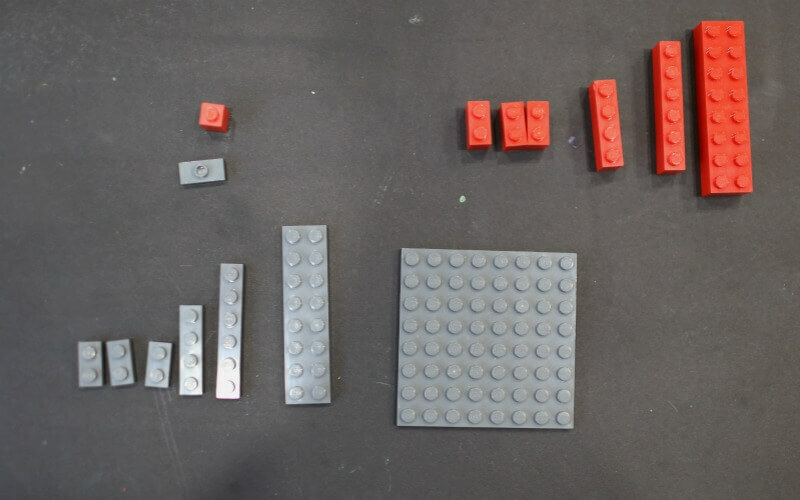 Finally, use glue or double stick tape to add your Lego pieces to your printable. 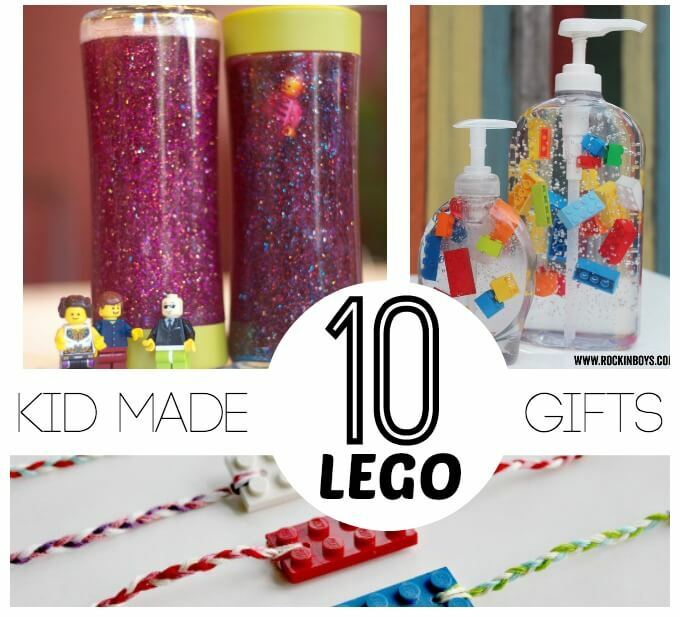 Worried about giving away your favorite lego pieces? You can get a whole set on amazon and use them, or you can find bulk sets at local thrift shops and even on amazon. To get your printable cards simply click below to get started! Now, you have some super fun and super cute Lego valentines for any Lego lover in your life. Do you have a favorite Valentine’s Day tradition or handmade card idea? I would love to hear about it!